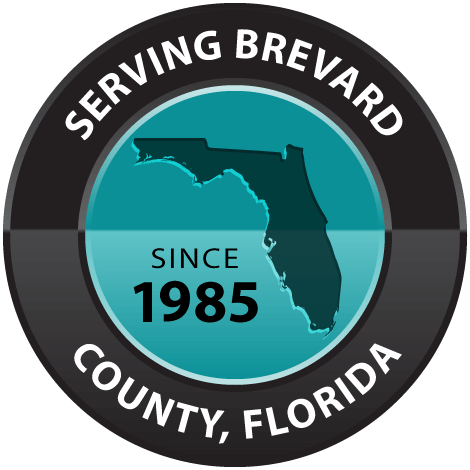 Cocoa Beach was established on June 5, 1925, is a city in Brevard County, Florida, and is the home to the East Coast Surfing Hall of Fame. It is estimated that over 2 million people a year visit the Cocoa Beach area. 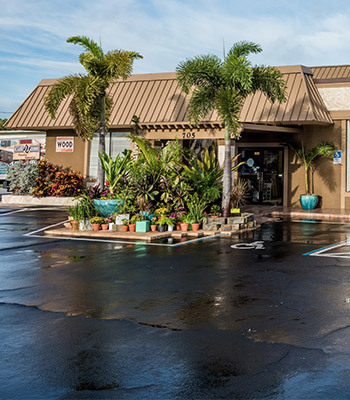 J&J Carpet One has been serving the Cocoa Beach area since 1985. They know how to work with the look of the area to give your home, business or condo the distinct beach feel that the community offers. Why Choose J&J Carpet One For Your Carpet & Flooring in Cocoa Beach? 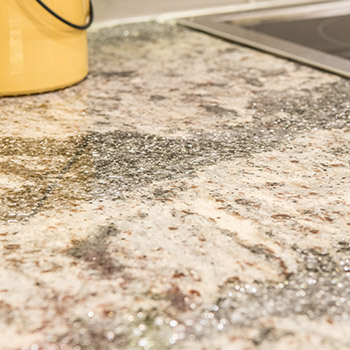 When it comes time to have new carpet or flooring installed in your home or business in Cocoa Beach, there are a lot of vendors and installers for you to choose from. 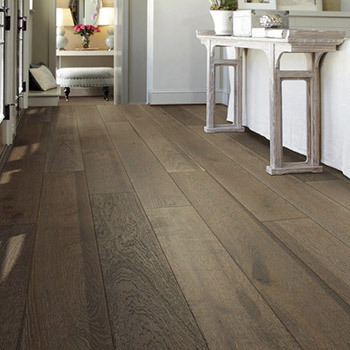 There are also a lot of options on what type of flooring will best suits your needs as well as your budget and what colors designs and style best suit your vision for your room or rooms. 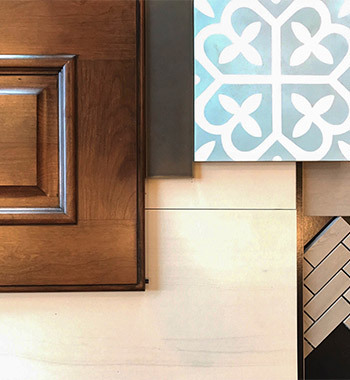 When it comes time for a major home project such as carpet and flooring, or any other home renovation or repair project, we think it is always best to stay local and go with a trusted neighbor who has a sterling reputation and uses only the finest quality products. 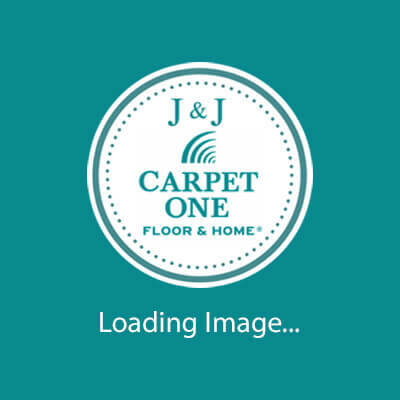 Take a look and see why when it comes time for you to find your carpet and flooring company in Cocoa Beach, it's time for you to pick up the phone and Call J & J! J&J Carpet One has been serving the carpet and flooring needs of the homeowners and businesses in Cocoa Beach for over 26 years, Over this time, J&J Carpet One has established itself as one of the premier carpet and flooring companies in Cocoa Beach, Merritt Island, Melbourne, Viera, Rockledge and throughout all of Brevard County. 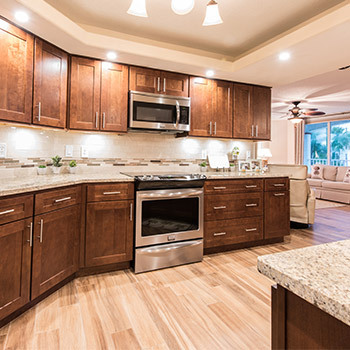 Many of our past projects have been carpet and flooring right here in Cocoa Beach. We are your local carpet and flooring company and in fact, we have probably done an installation for one of your neighbors! Each and every one of our carpet and flooring installers are hands down some of the most experienced, professional and hardest working in the business. You can rest assured that when J&J Carpet One comes in to install your carpet or flooring, it will be done professionally, on time and with no problems or issues arising from the installation. 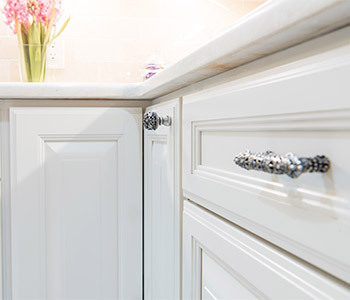 Our commitment to customer service is next to none and we promise to offer you the same level of quality customer service before, during and after the sale and installation. 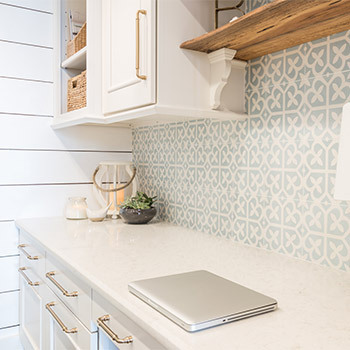 Our in-house design expert Lindsey is amazing at what she does and is here to help you with the selection and overall design of your project! So if you need to have new carpet or flooring installed in your home or business anywhere in Cocoa Beach, just take a minute to pick up the phone and CallJJ. We are your neighborhood Carpet One store and we look forward to working with you.